Charleston Harbor-Front Sanctuary 2019 Encore Symposium is organized by Encore Symposiums and will be held from Jun 03 - 06, 2019 at The Beach Club at Charleston Harbor Resort and Marina, Charleston, South Carolina, United States of America. 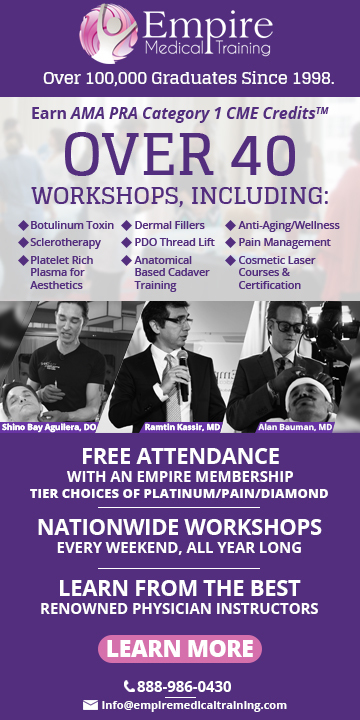 This CME Conference has been approved for a maximum of 23 AANA Class A CE Credits. Accreditation: This program has been prior approved by the American Association of Nurse Anesthetists for 8.00 Class A CE credits; Code Number 1036741; Expiration Date 6/2/2019. The AANA designates this program as meeting the criteria for up to 8.00 CE Credits in pharmacology/therapeutics. The AANA is an approved provider by the California Board of Registered Nursing, CEP #10862. 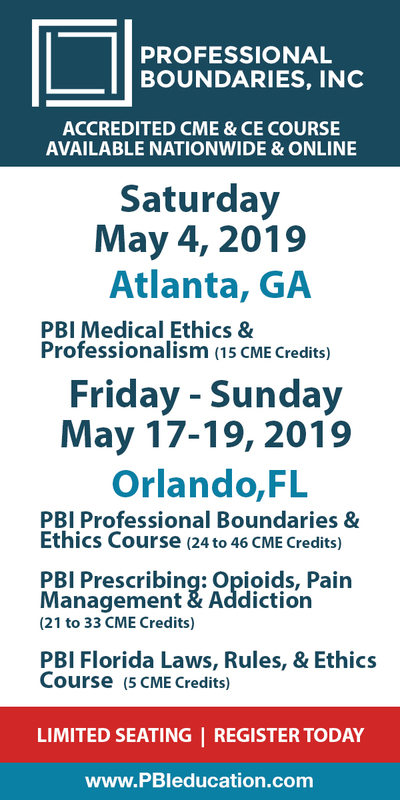 Course Objectives: This program is designed to align with the topics and learning objectives of the NBCRNA Core Modules, specifically in the four domains of Applied Clinical Pharmacology, Human Physiology/Pathophysiology, Anesthesia Equipment & Technology. Additional details will be posted as soon as they are available.